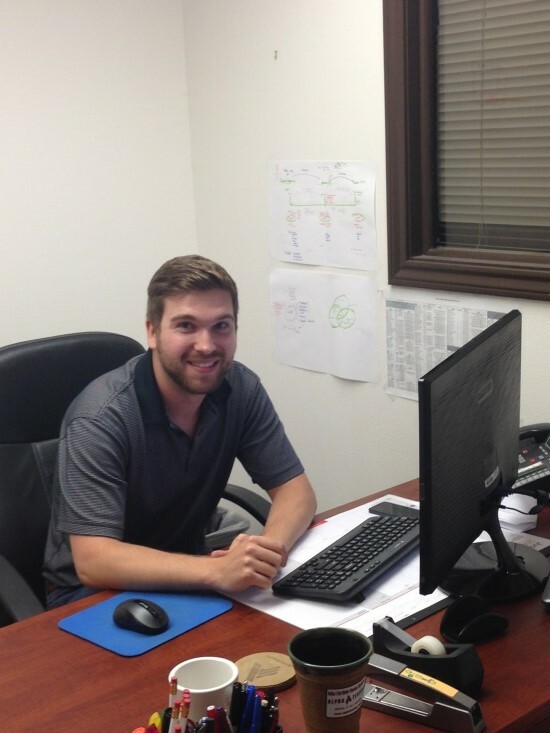 DALLAS – Alpha is excited to announce that Tom Patterson has joined the Business Development Team. Tom is a proud graduate of The University of Arkansas, with a Bachelor’s in Advertising and Public Relations (Woo Pig Sooie!). Not just a success in the classroom, Tom was also a member of the Razorbacks Club Baseball Team as a second-baseman. Though Tom hails from Arizona his heart belongs in the Lone Star State and bleeds Texas Rangers Blue and Red. Tom’s hobbies include Disc Golf, Video games and he is an avid movie connoisseur. 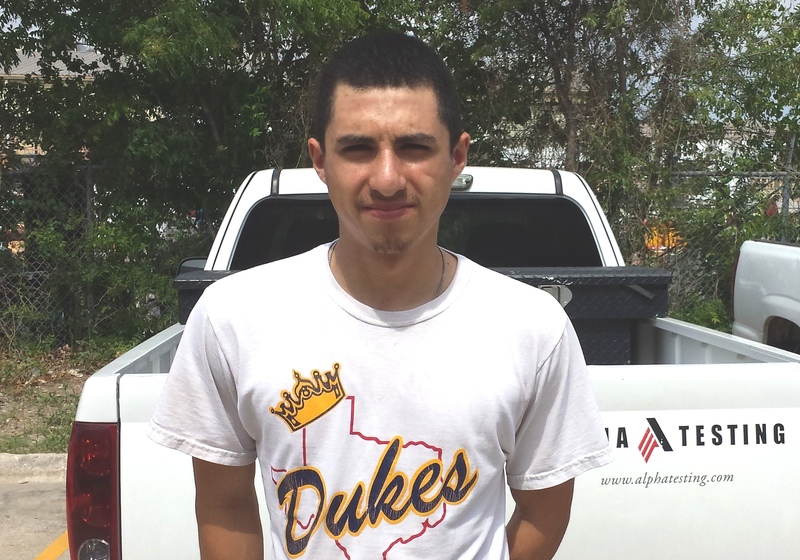 In addition to studying towards a business degree, Julian is a starting pitcher for the Ranger College baseball team. He spends his free time playing baseball in a Dallas summer league, being with his family, and enjoying his two German Shepherds, Lola and Radar. Beef fajitas are a favorite food for Julian – and maybe for Lola and Radar too? Hunt Construction Group hosted their annual tournament on June 5, 2014, raising $53,000.00 to benefit the Assistance League of Greater Collin County. 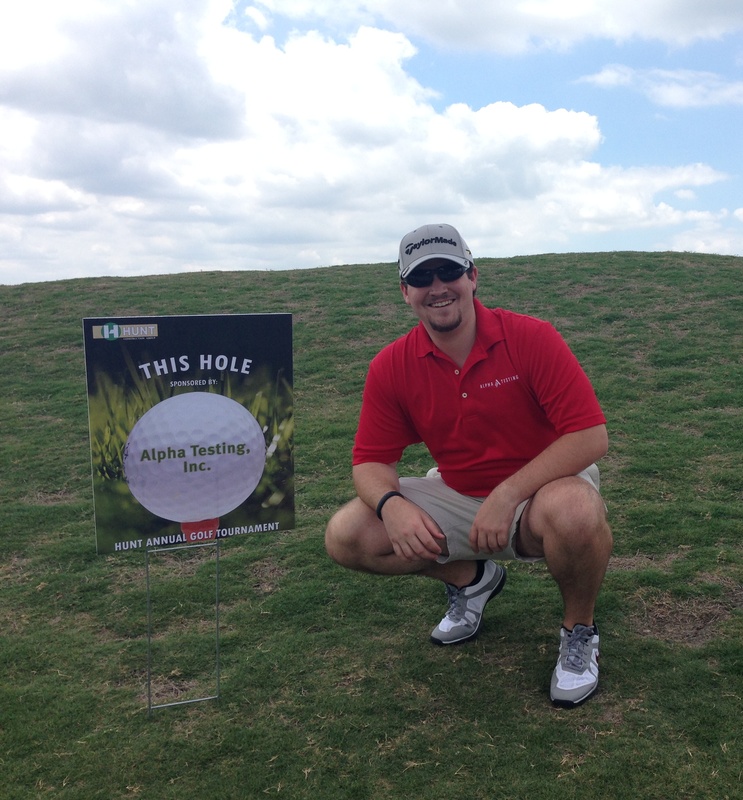 Alpha was a sponsor of the event, and our Max McGough (Business development – Dallas) drew the lucky straw and played for Alpha. Our team placed third at 13 under par. Max, however, had both longest drive and closest to the pin for the tournament. And he won the large YETI cooler in the raffle. Maxing out, indeed! It seemed that each printer wanted to add or delete something from our logo. Most often, one of the red lines magically appeared – or vanished. 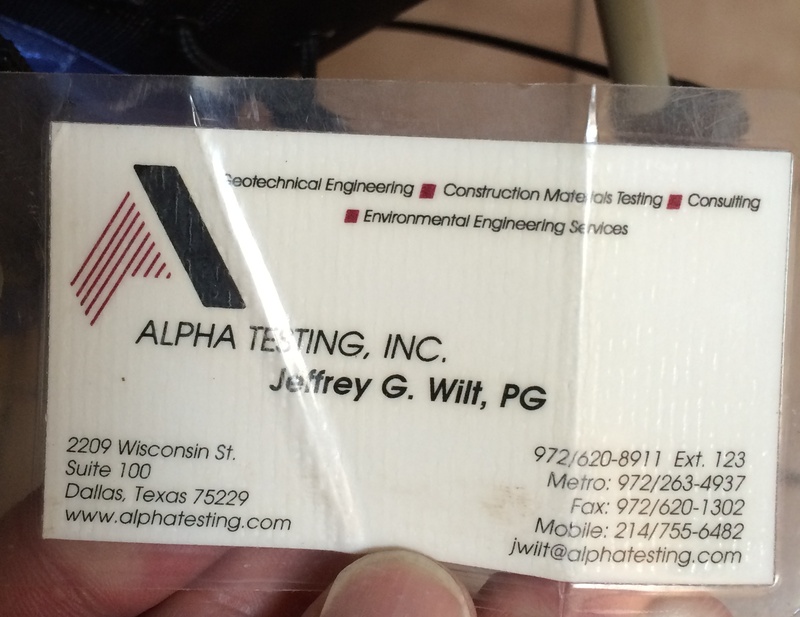 In 2009, Alpha had had enough – and as part of our brand update, we opted for simple and bold. And there is no mistaking the three red lines. If you have items with our logo from the 1990’s, please forward copies or photos to us!